Archive by category"Senior Adult Program (SAP)"
A new partnership between Precinct 4’s Senior Adult Program and Trails As Parks (TAP) aims to make outdoor recreational activities more accessible to senior adults. 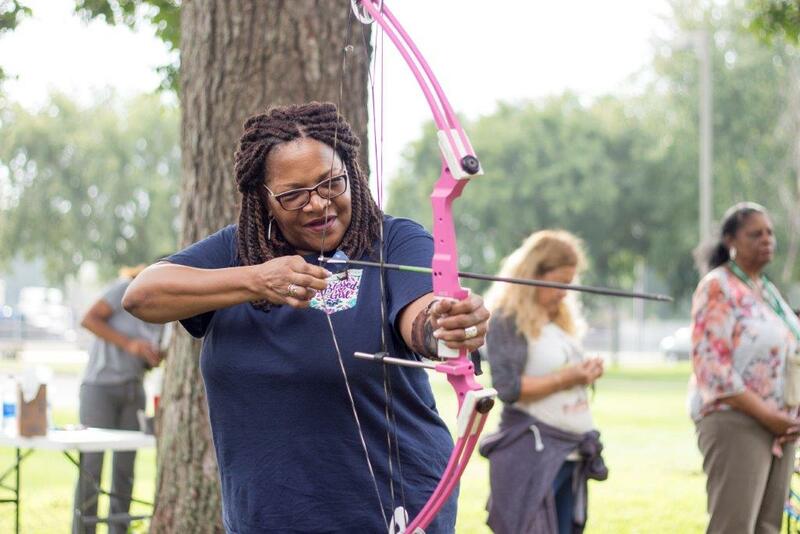 Starting Tuesday, Oct. 23, anyone 50 years of age and better can sign up for senior-friendly TAP activities such as fishing, archery, hiking, stargazing, pontoon boat tours, and more through Precinct 4’s Senior Passport Series. Sign up for one or many events! Participating seniors will receive complimentary transportation to activities and track their progress with a TAP passport card. Anyone who completes at least five activities can attend a finale event with lunch at Kickerillo-Mischer Preserve Tuesday, May 14. Register for senior-friendly TAP activities online at www.hcp4.net/sap. Residents in Humble and Atascocita have a new option for accessing Beltway 8. Harris County Precinct 4 and Precinct 2 partnered to connect Woodland Hills Drive to Beltway 8. The roadway is expected to help relieve congestion along West Lake Houston Parkway and serve as a major thoroughfare from Beltway 8 to Atascocita. Construction began on the two-phased project in November of 2016. Roadwork included widening the existing two-lane roadway from Beltway 8 to near Ridge Creek Elementary School to four lanes, as well as the addition of a sidewalk. 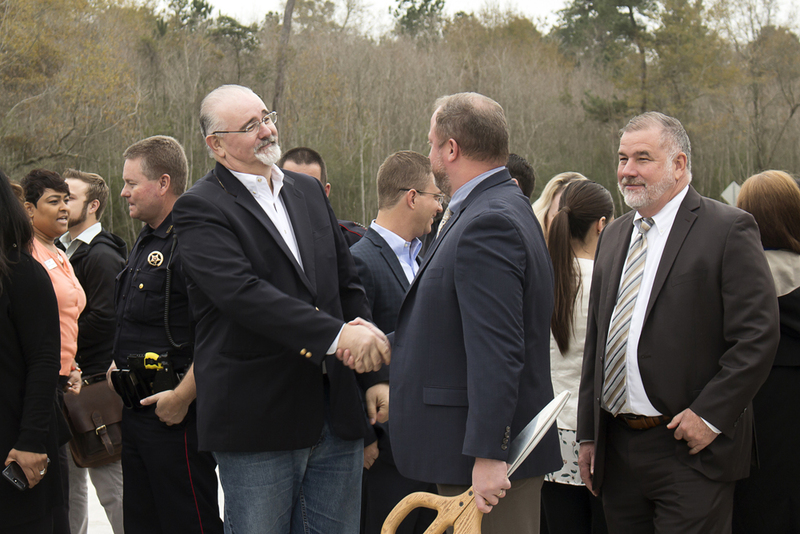 Phase two, which began in April 2017, included the construction of a new four-lane concrete boulevard and four-lane bridge over Williams Gully from Ridge Creek Elementary north to the Atascocita Forest subdivision. The project construction cost, originally estimated at $9.5 million, came in under budget at $8.2 million and provides Humble and Atascocita area residents improved access to Beltway 8. Other planned improvements along Woodland Hills Drive include the installation of a second left-turn lane to Beltway 8 in the second quarter of 2018. Drivers can expect construction to begin in the coming weeks.